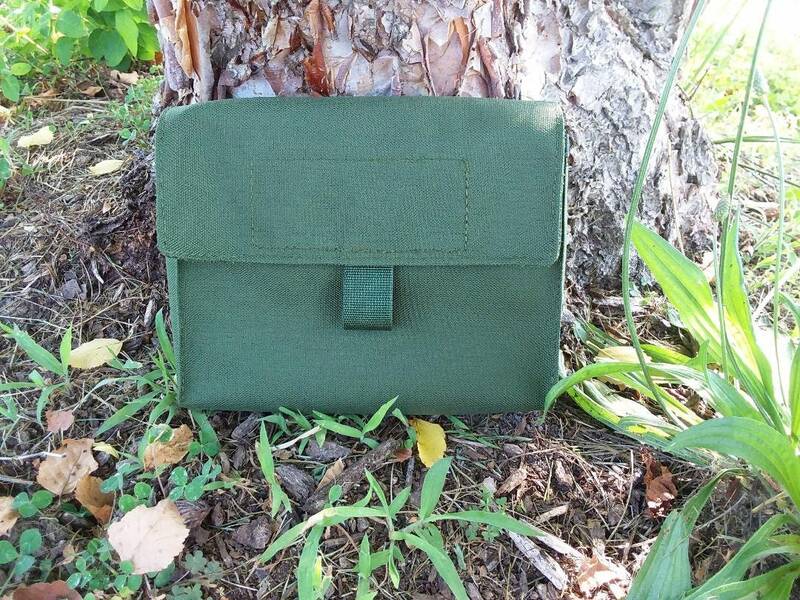 Raging River Trading Company is offering this technical manual storage pouch to help keep the books clean and dry when in the field. Made from 1000 D Nylon Cordura material and has a water resistant coating on the inside. 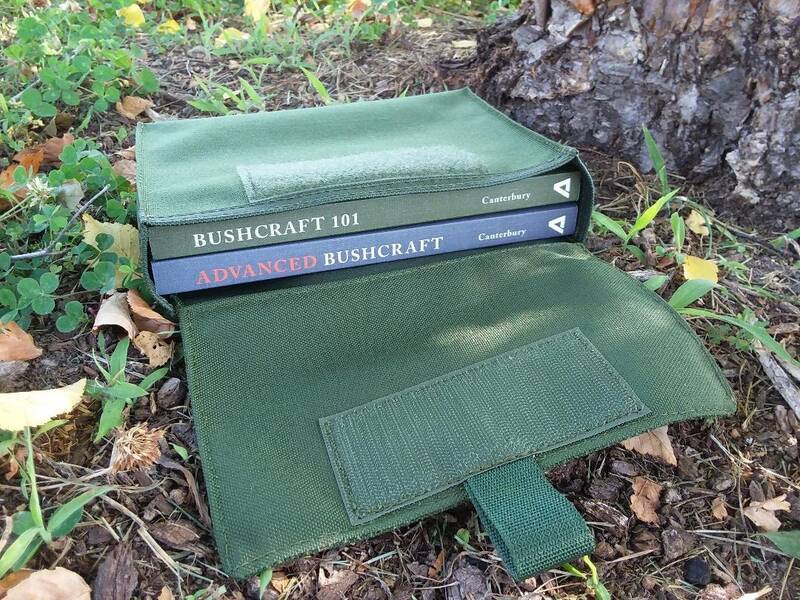 The "Bushcraft 101 and Advanced Bushcraft" books fit in this pouch. Available in all standard colors: OD, Khaki, Tan, Black, Desert Camo, Woodland Camo, and Royal Blue. Books are not available here and do not come with pouch.